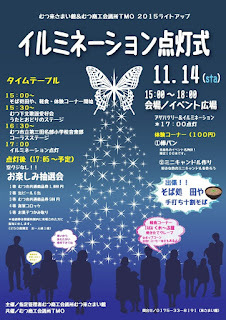 Events/Attractions: Winter Illumination* Lighting Ceremony, Stage Shows, Local Food/Product Sales, etc. 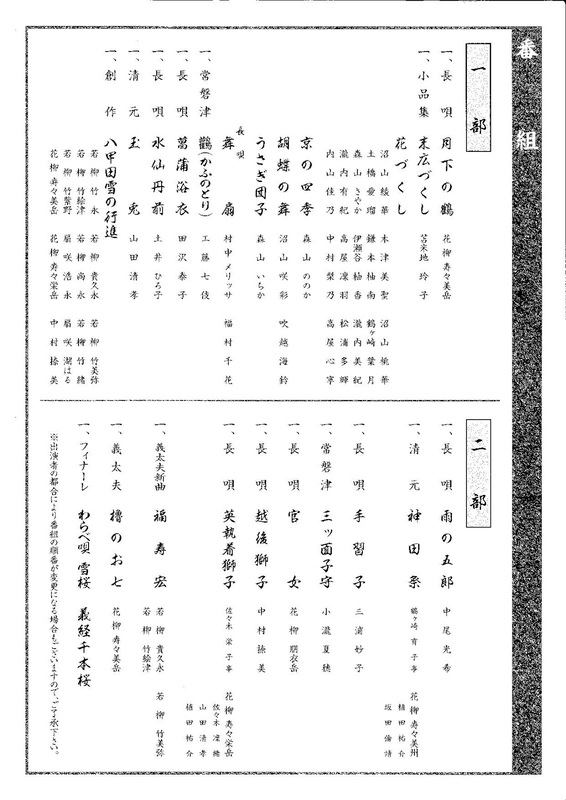 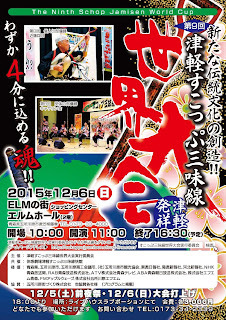 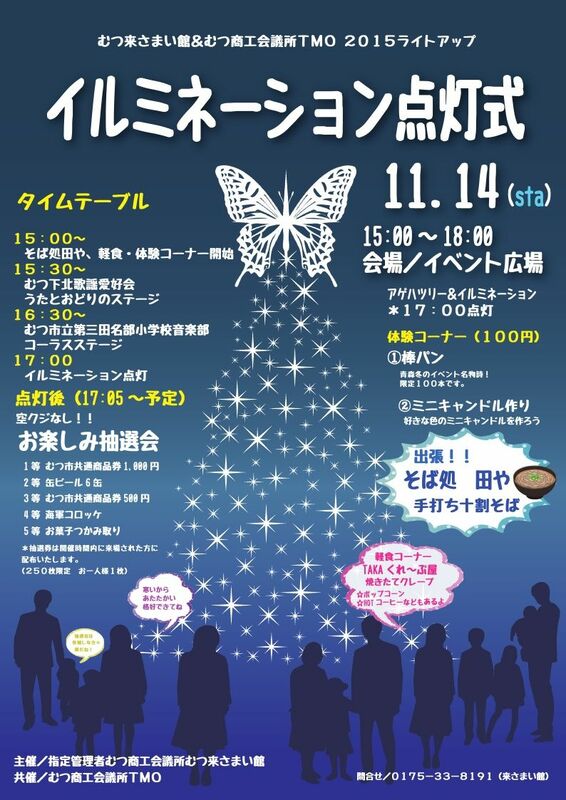 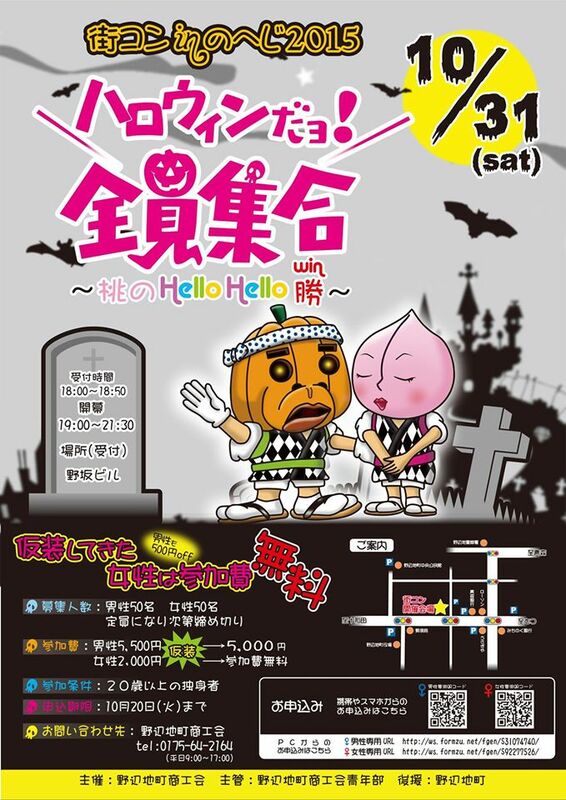 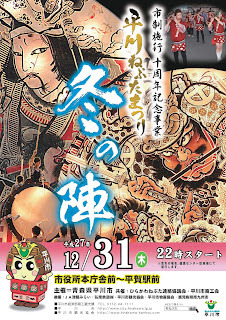 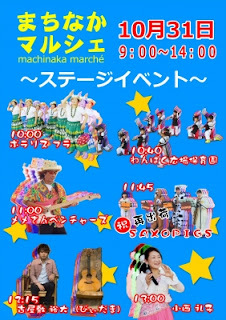 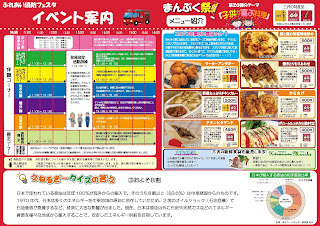 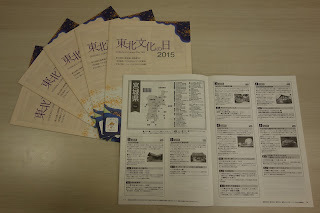 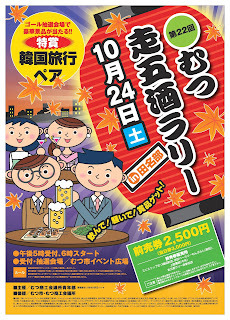 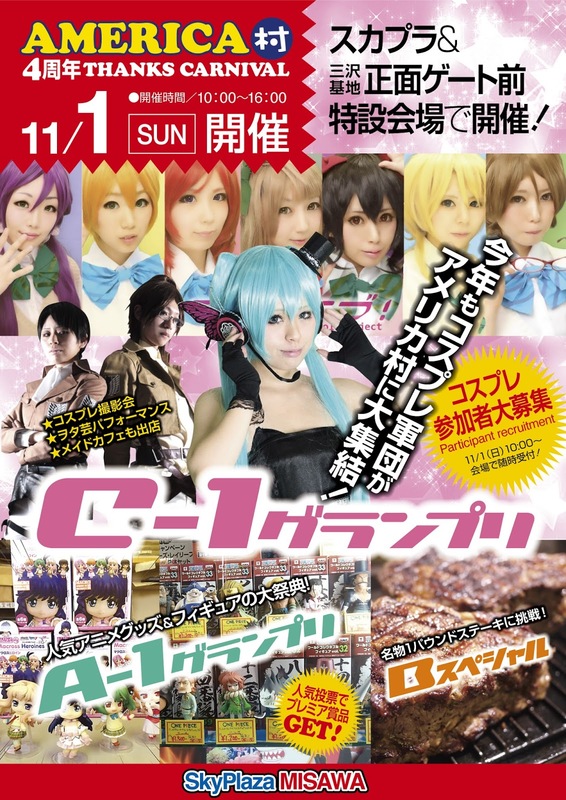 "Machikon" is a large scale matchmaking singles party organized by a particular municipality. 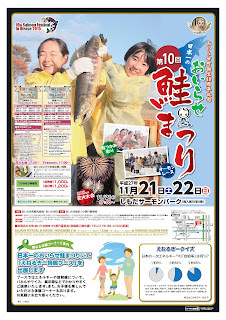 A market selling fresh vegetables and seafood, various foods and other products. 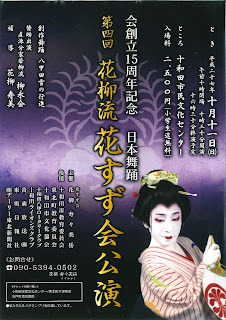 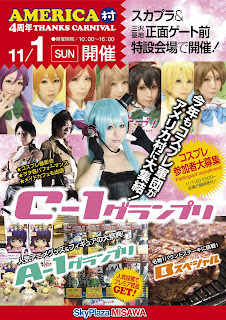 Also featuring various stage performances. 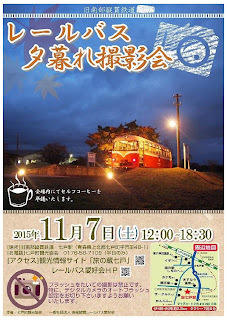 A lovely little cafe/shop/school that just opened on October 21, 2015, Tomomika is a great place to enjoy a leisurely chat with friends or to unwind with a cup of hot tea and a book. 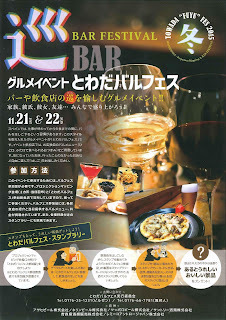 The cafe specializes in herbs, offering herb-based lunches and herbal teas, as well as other teas and Japanese sweets. 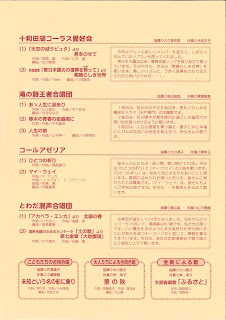 In good weather, pet owners can make use of the outdoor terrace seating to enjoy tea time while keeping an eye on their pet(s). 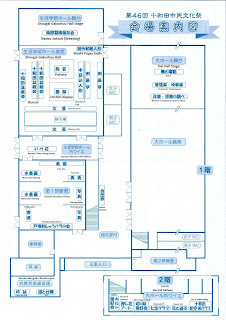 The shop sells loose-leaf and bagged natural and organic teas, as well as aromatherapy-related items, soap-making kits, handmade crafts and local products, etc. 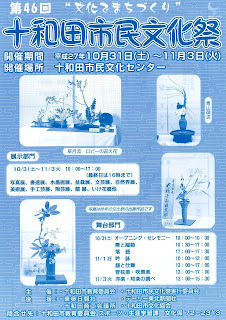 Tomomika also offers various classes such as crafting and aromatherapy. 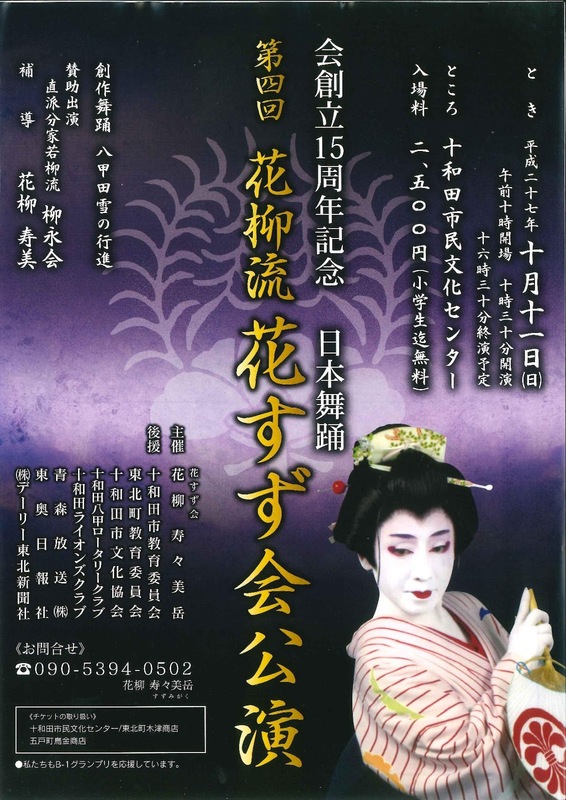 An event celebrating the 10th anniversary of the opening of the Kasamaikan. 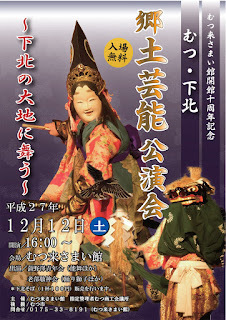 Events/Attractions: Noh Dance, Lion Dance, etc. 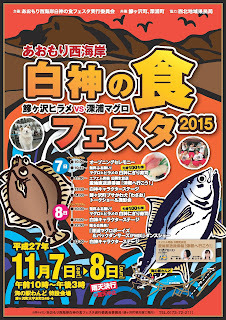 Ajigasawa Hirame VS Fukaura Maguro! 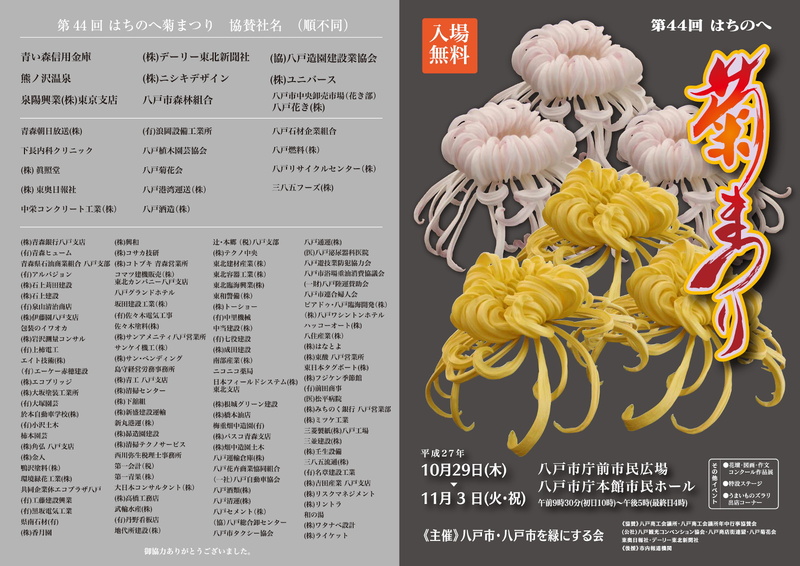 Ganso Shirakami Umihiko Yamahiko Yakisoba (fried noodles), Fukaura Sazae cooked in its shell, Shirakami Doburoku (unrefined sake) "Kanon"
Tohoku Culture Day is an initiative to encourage people to visit various museums, art museums, etc. 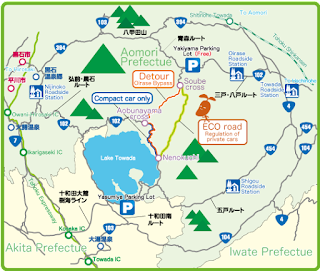 around Tohoku (Aomori, Iwate, Miyagi, Akita, Yamagata, and Fukushima Prefectures). 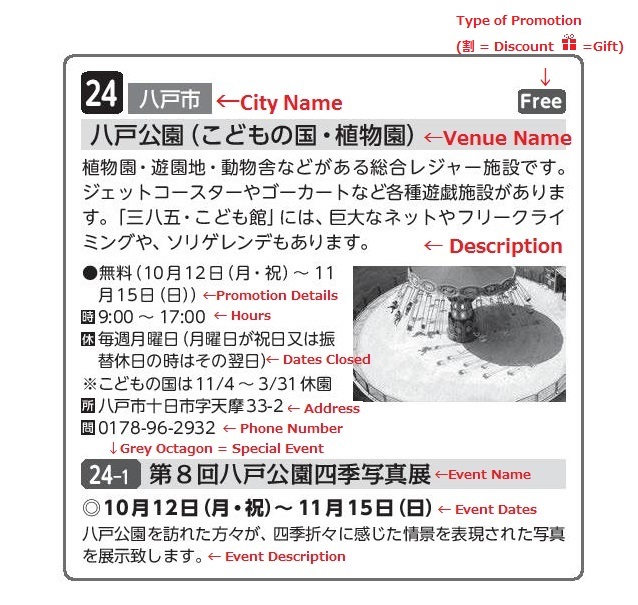 There is a guidebook listing 180 participating venues that will be offering free or discounted admission, special presents, or holding special events. 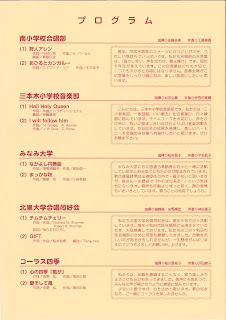 An event where participants must go to five different establishments and finish a drink there in order to collect stamps. 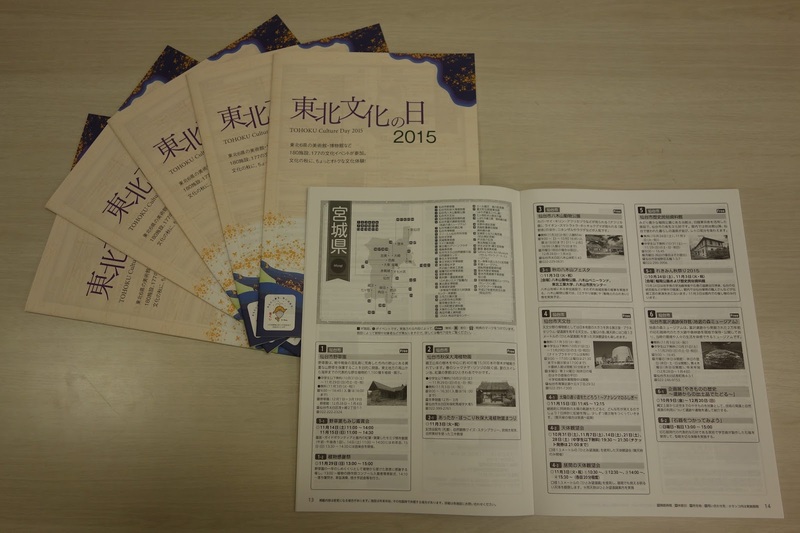 Participants who fill their stamp card within the time limit are eligible to participate in a prize draw. 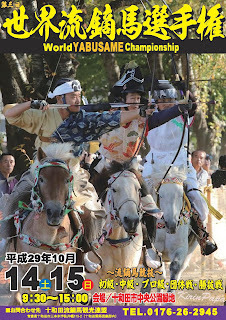 The grand prize is a trip for two to South Korea. 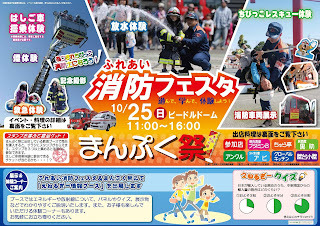 The road through Oirase Gorge (National Route 102 from the Sobe Intersection to the Nenokuchi Intersection) will be closed to personal car (including rental cars) traffic for the Eco Road Festa during the weekend of October 24th-25th from 9:00-15:00. 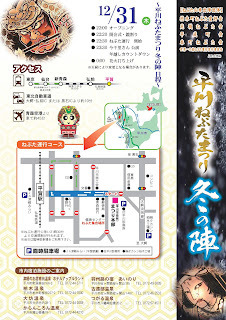 Oirase Gorge visitors may park at Yakeyama or Yasumiya (Lake Towada) and make use of the event shuttle bus (800yen one-day pass) during the event's road closure period. 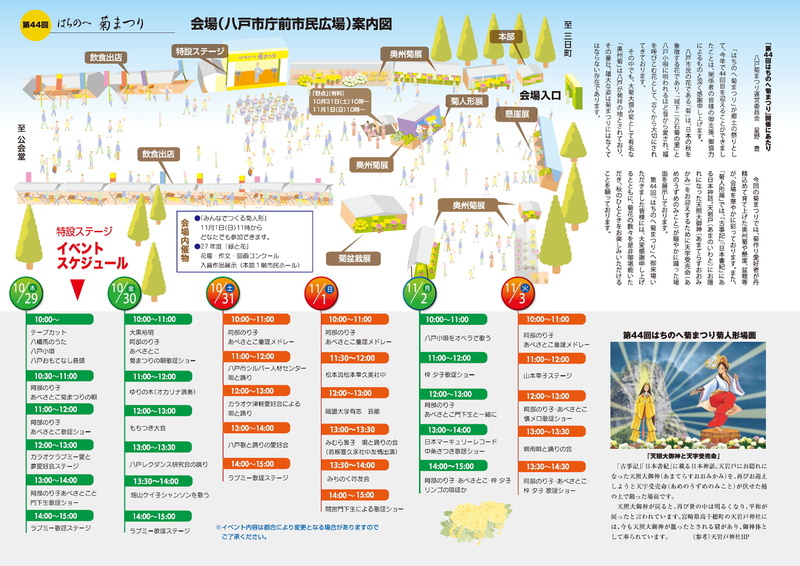 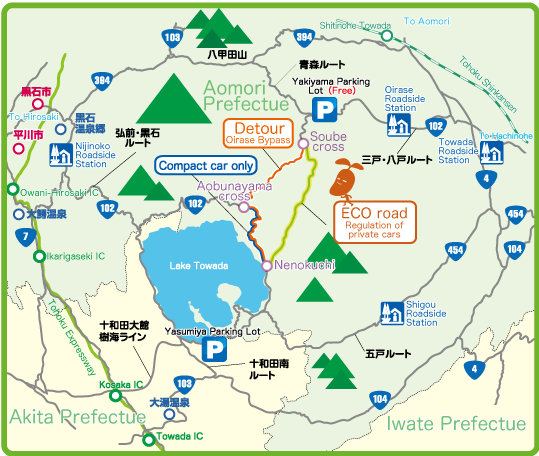 Those wishing to drive between Lake Towada and Towada City during the Eco Road Festa should take the Aobunayama Oirase Bypass route instead. 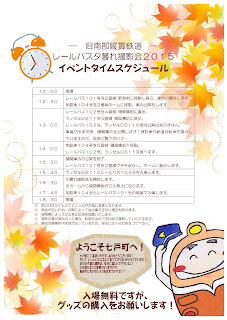 "Event Time": Make (male-female) pairs and join in various games for a chance to win prizes, "confession time"
500 prize tickets only--first come, first served! 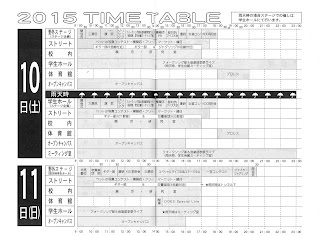 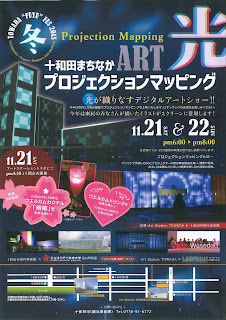 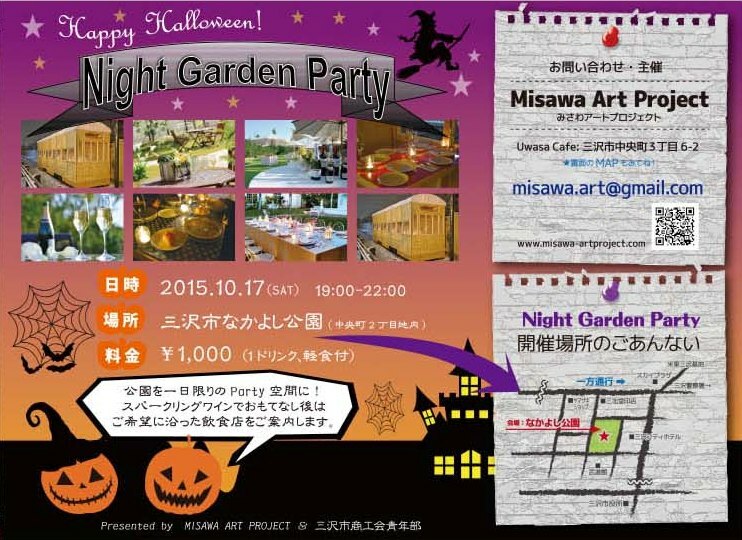 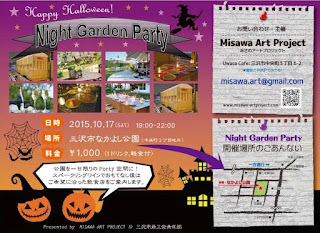 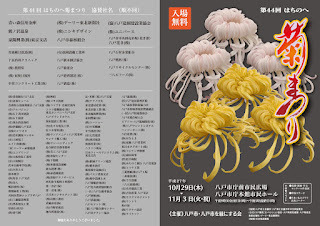 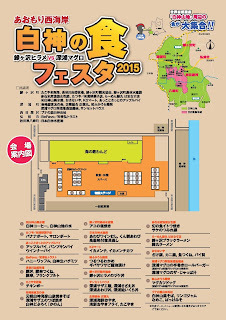 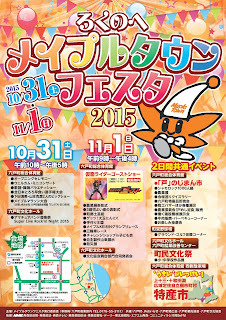 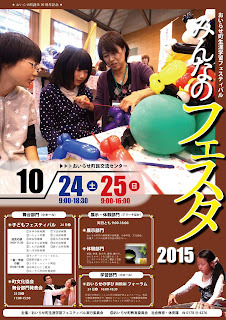 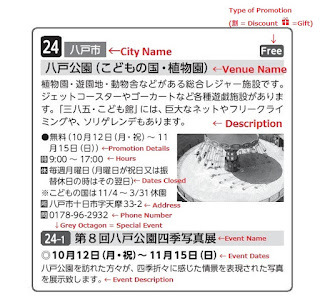 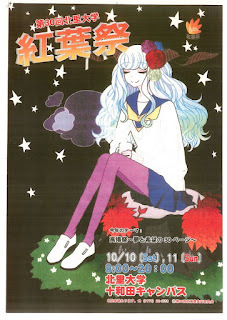 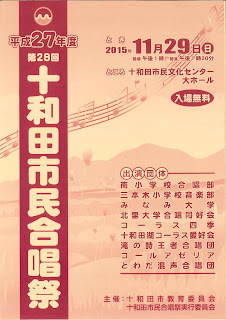 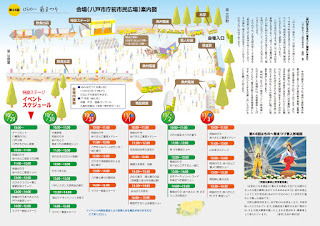 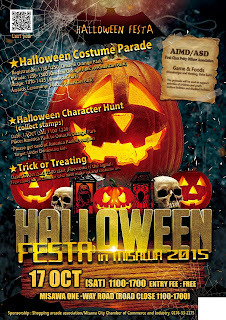 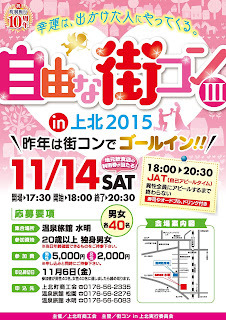 Oirase Lifelong Learning Festival "Everyone's Festa 2015"
Oirase Town Lifelong Learning Festival "Everyone's Festa 2015"
The "Fat House" in the Towada Art Park (across from the Towada Fire Station) will be undergoing repairs from Tuesday, October 13 - Saturday, October 31, 2015. 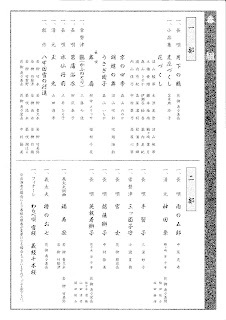 Entry into the exhibit is prohibited during this time.